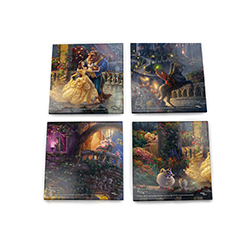 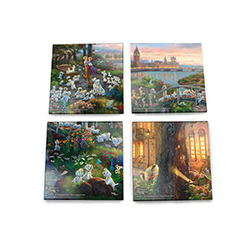 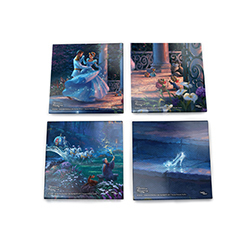 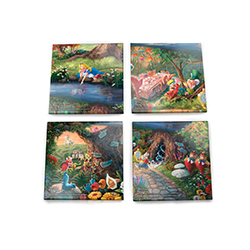 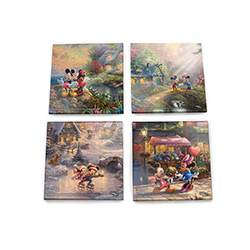 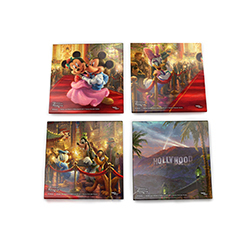 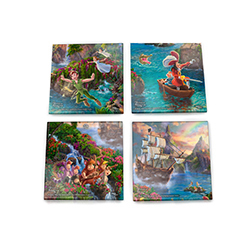 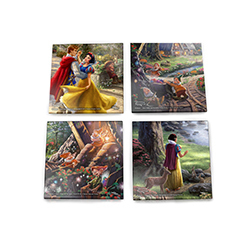 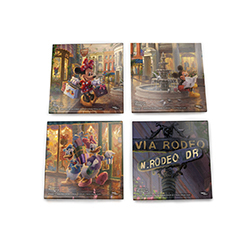 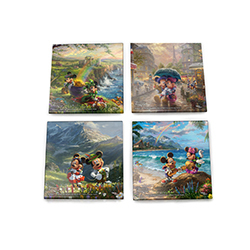 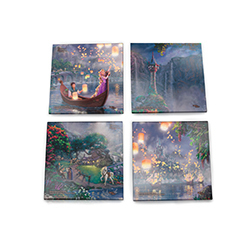 Decorate your home or office with beautiful StarFire Prints™ glass coaster sets. 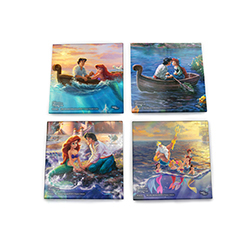 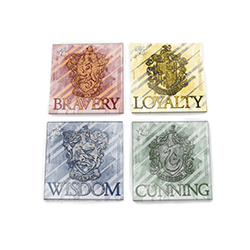 Each 4” coaster is translucent yet vibrant with color and made to ensure it withstands the test of time. 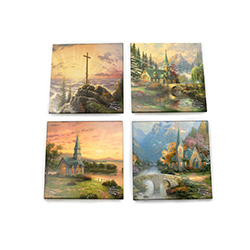 Each set includes a stylish wooden holder and is made with high quality crystal clear glass right here in the USA.